A best-seller made even better. This large-aperture standard digital SLR camera lens is in APS-C format, making it ideal for many different types of photographic expression. 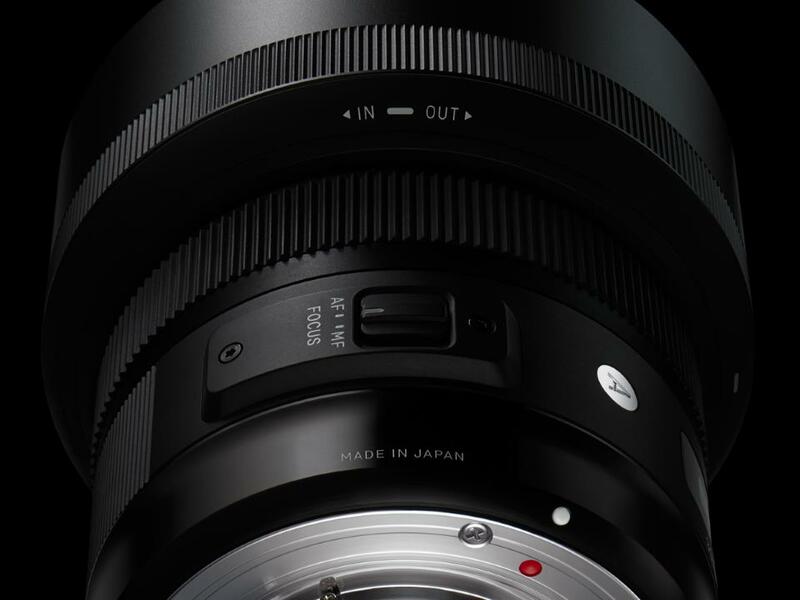 Offering the highest level of image quality, this large-aperture F1.4 standard lens stimulates the desire to create. 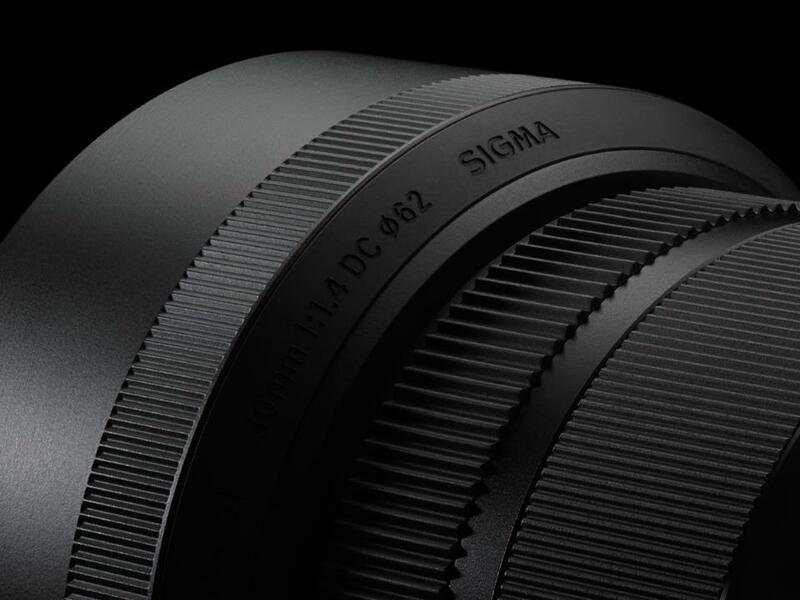 SIGMA pioneered the large-aperture APS-C format standard lens category with its famous 30mm F1.4 lens. 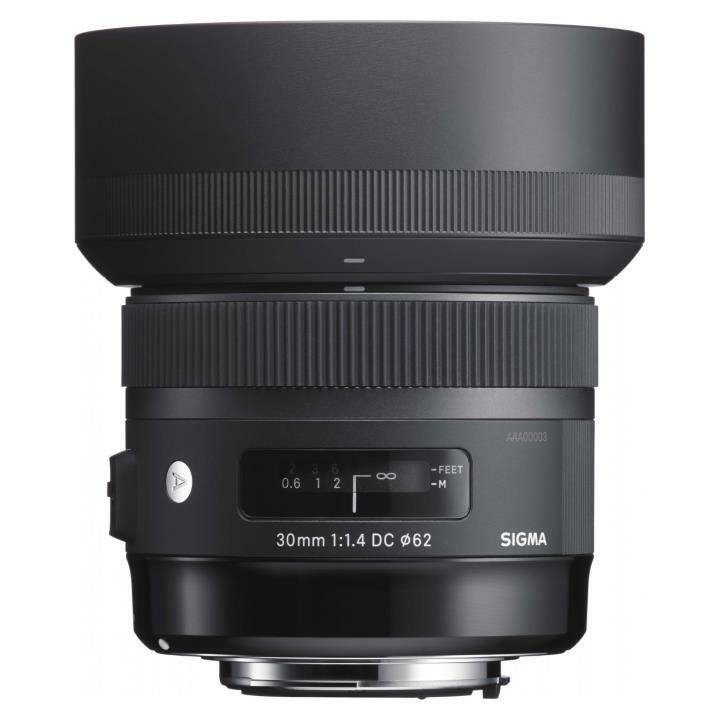 Now that we have reorganized all our lenses into three product lines, we are proud to introduce the fully updated 30mm F1.4 DC HSM, which offers an angle of view equivalent to 45mm on a 35mm camera. 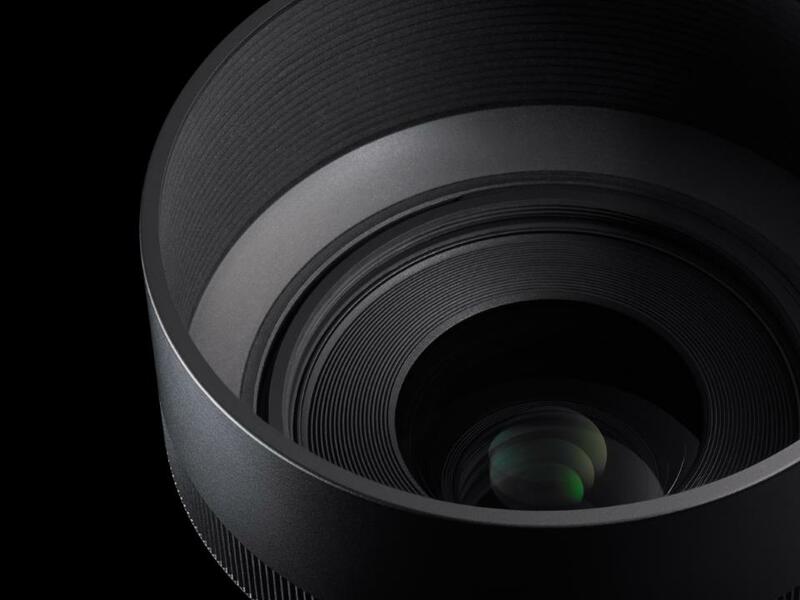 Offering an angle of view and sense of perspective extremely close to that of human vision, this lens stimulates the desire to create and is ideal for many different types of photographic expression. 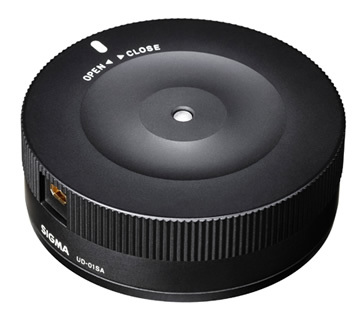 It is a superb go-to lens for artistic photography. 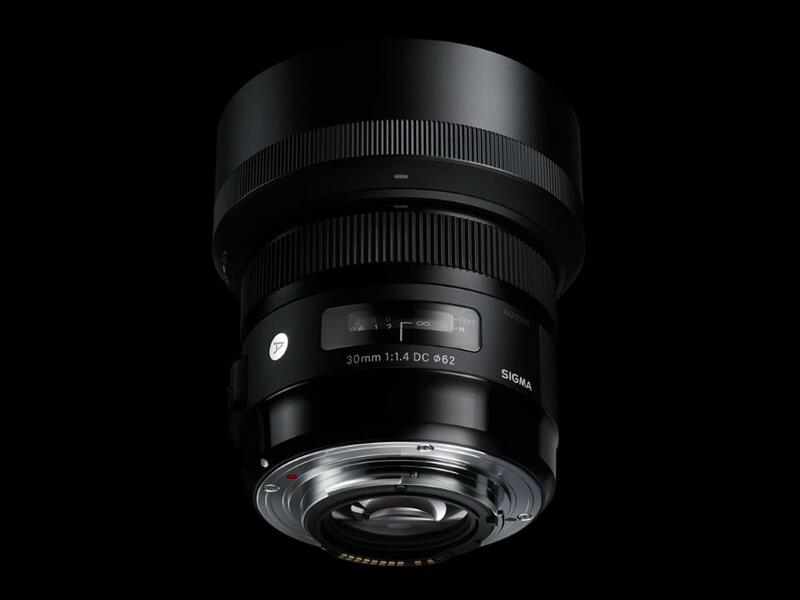 Featuring an advanced design and the latest manufacturing technologies, this lens delivers the highest level of image quality. 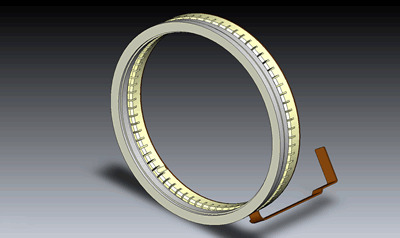 A large-aperture lens with minimal optic aberration and superb peripheral resolution. 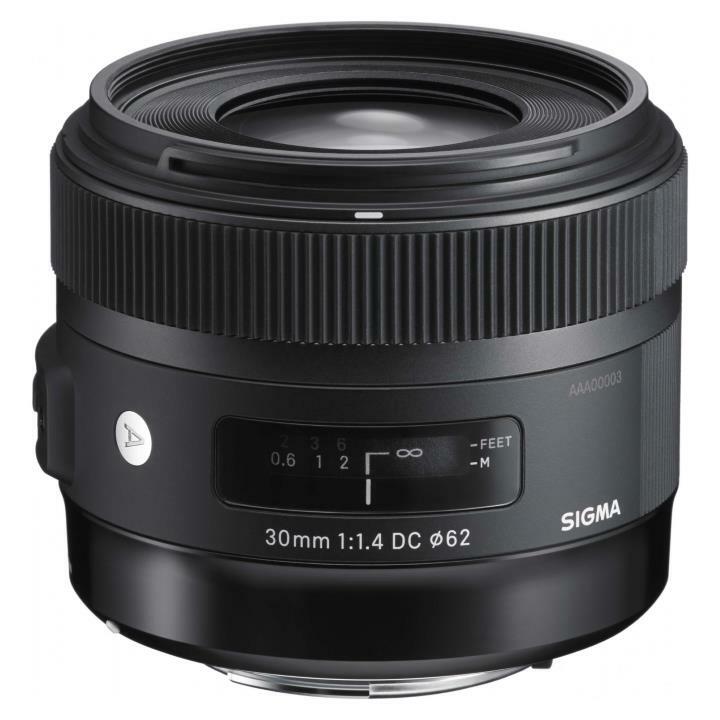 In 2005, SIGMA introduced the SIGMA 30mm F1.4 EX DC HSM large-aperture APS-C format standard lens. 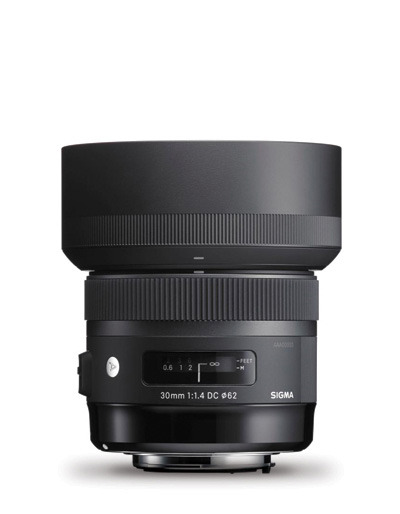 Having reorganized its lenses into three product lines, SIGMA created the 30mm F1.4 DC HSM large-aperture APS-C format standard digital SLR camera lens for the Art line. 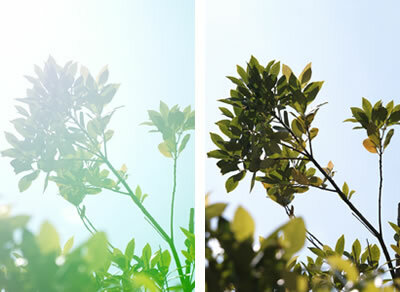 Like other Art lenses, it offers exceptional optical performance throughout the image. Highly versatile, it lets the photographer use distance from the subject and aperture to achieve many different styles of photographic expression. 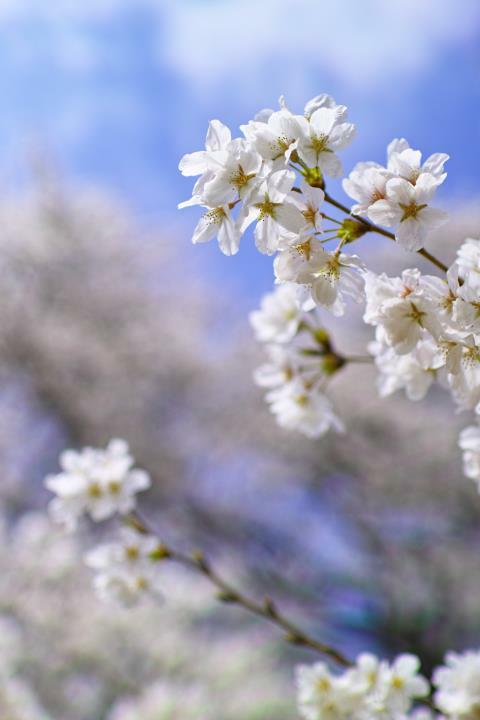 For example, the photographer can leverage the shallow depth of field that creates beautiful bokeh for snap shots, portraits, and landscapes, and many different styles of photography. 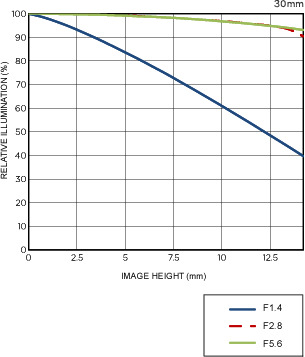 Putting a large-aperture aspheric lens first in the series of lenses makes possible a slim barrel, while optimized power distribution helps correct various types of optical aberration. 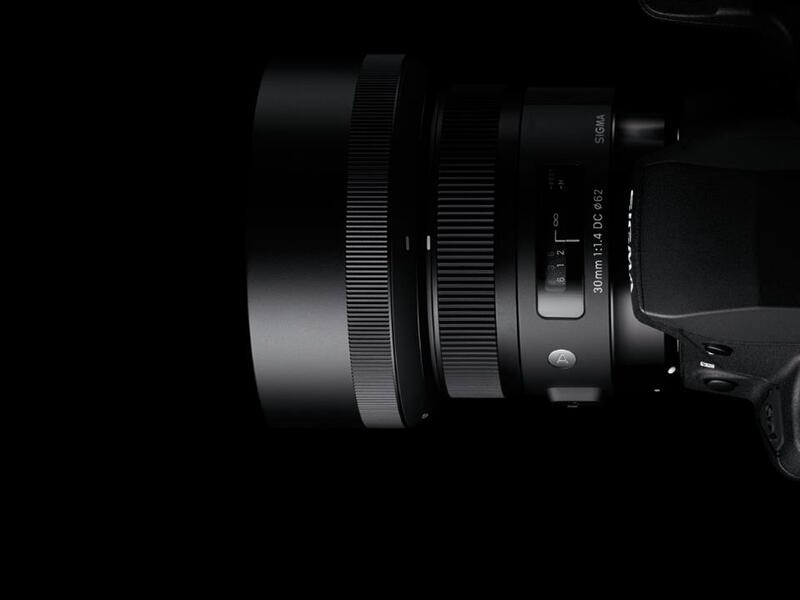 These features give this F1.4 large-aperture lens truly optimal image quality. Minimal aberration combined with beautiful bokeh effects at large-aperture settings. 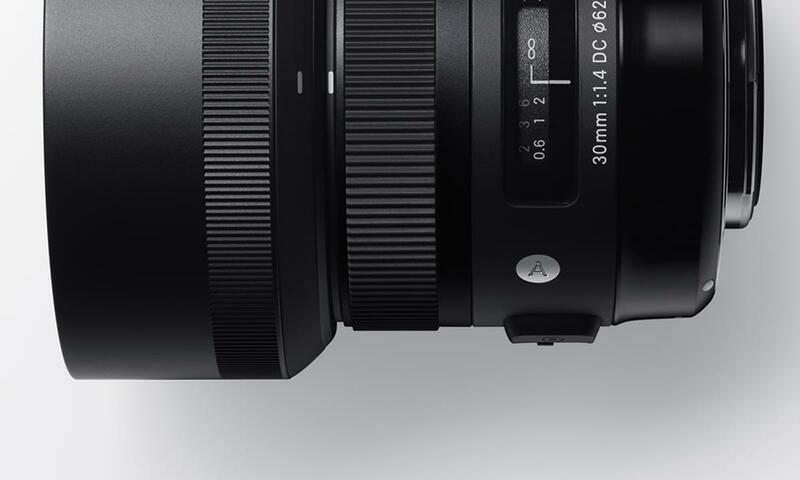 Thanks to their easy-to-use angle of view, standard lenses allow photographers to express themselves fully. 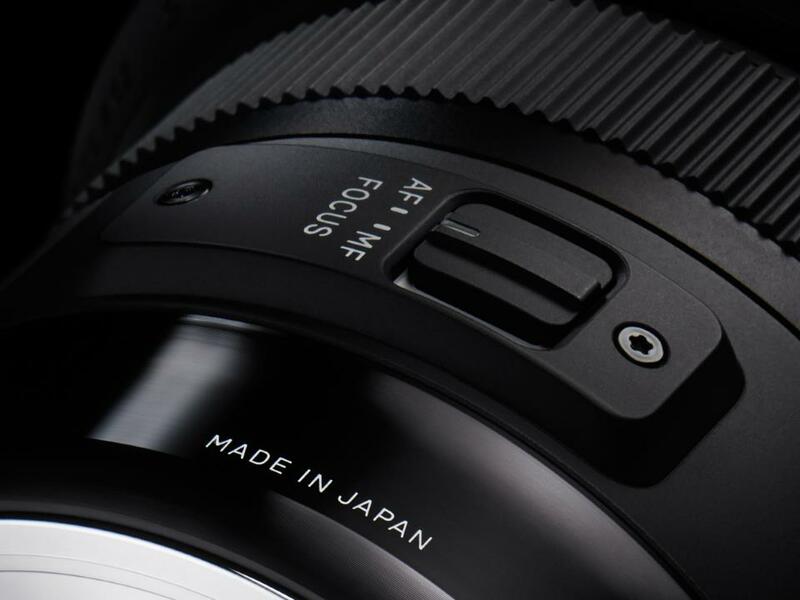 The 30mm F1.4 DC HSM leverages superior optical performance to offer outstanding expressive power at a wide range of focusing distances. 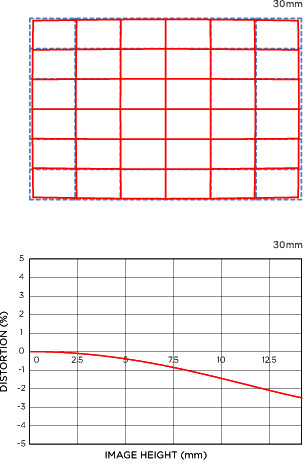 Optimized power distribution minimizes curvature of field, thereby preventing a loss of image quality at the edges of photographs. 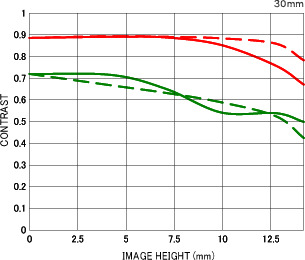 The use of a double aspheric lens minimizes spherical distortion, astigmatism and coma. Coma of point light sources is minimized near the edge of the image, and an attractive round bokeh effect is produced at large-aperture settings. 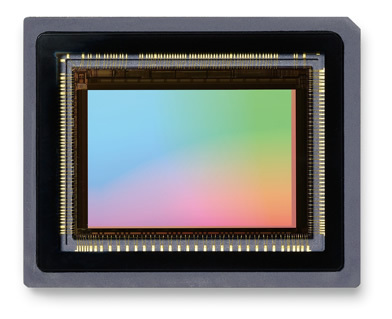 The lens incorporates a rear focus system that prevents focus-dependent variation in aberration, making high-level image quality possible throughout the entire image. 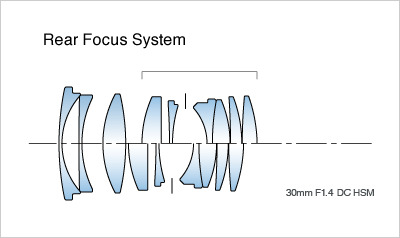 With their unchanging barrel length, these lenses also enhance balance and stability for the photographer. 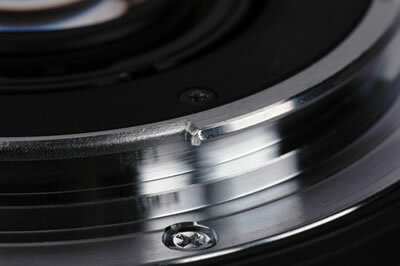 Furthermore, since the front of the lens does not rotate, polarizing filters can be used with extra convenience. 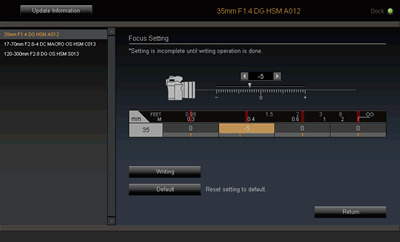 For our new product lines, we have developed exclusive SIGMA Optimization Pro software that allows the user to update the lens firmware and adjust focus position and other parameters. 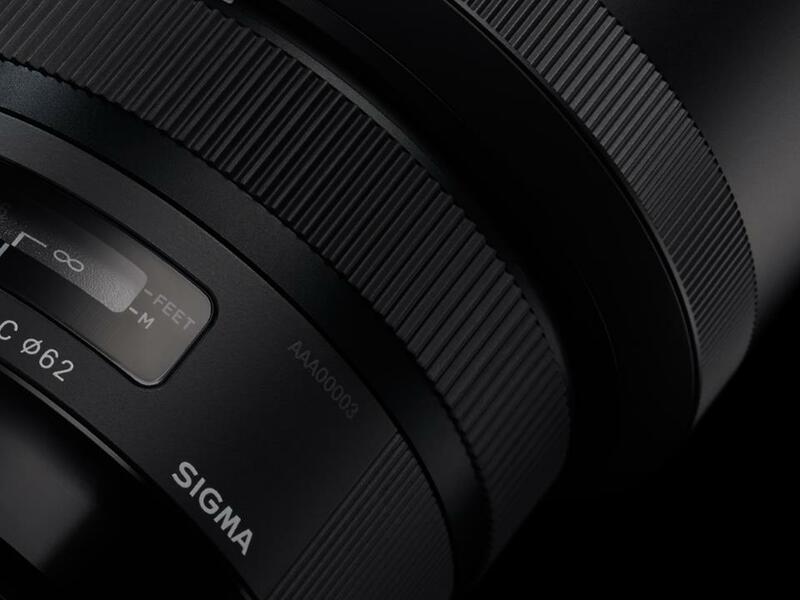 The user will be able to connect the lens to a computer with a special SIGMA USB DOCK and use easy-to-operate on-screen controls to create personal lens specifications.